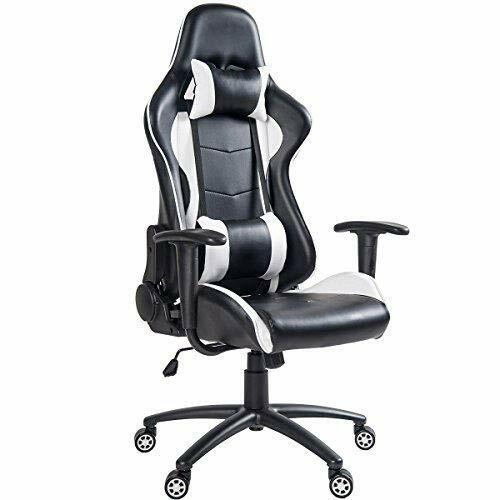 Neo Chair, the professional office furniture supplier, now provides a great variety of excellent office chairs including licensed Marvel chairs and Ottoman stools and special office home chairs. Chair is not the Furniture any more. 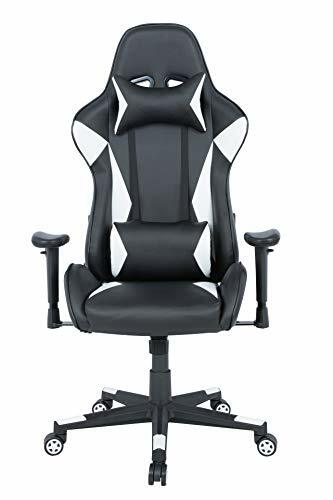 Chair is Science. 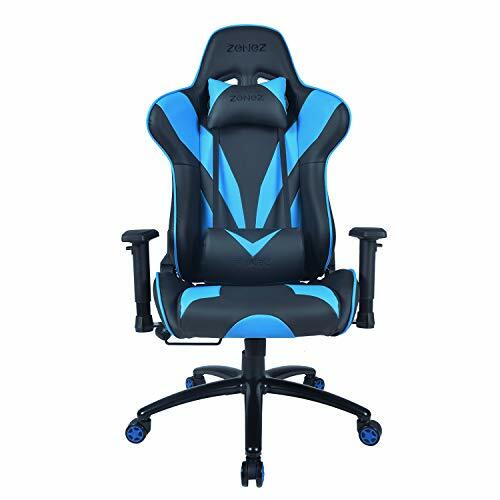 Fill, and feel the difference with Neo Chair. 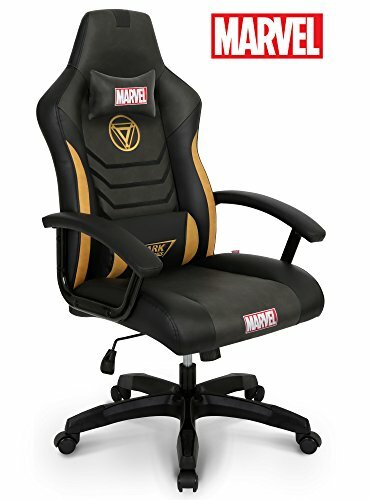 This marvel chair is officially licensed, and one and only in U.S.
We will accept your return without any doubt for 30 days. Full refund guarantee. We do not only sell the products but also our customer service.